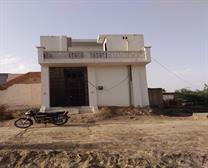 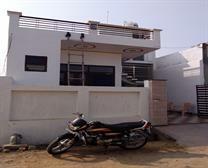 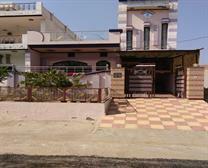 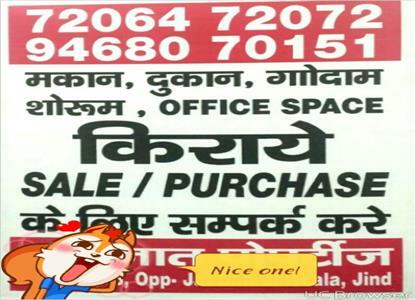 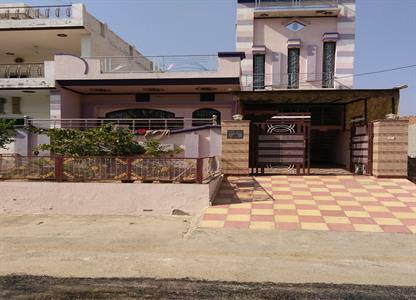 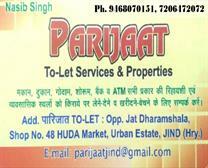 Best Property dealer And To-Let Services, Rent, Sale And Purchase in Jind. 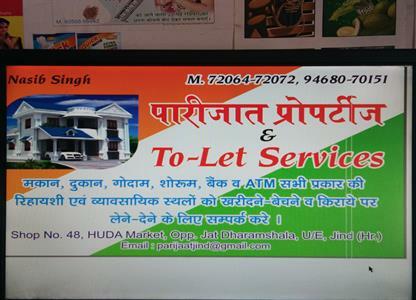 For Bank Atm, House, Room, Shop, Showroom, Commercial Office. 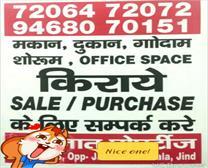 Shop.No-48 Opp Jat Dharamshala U/E Jind PH:9468070151,7206472072.